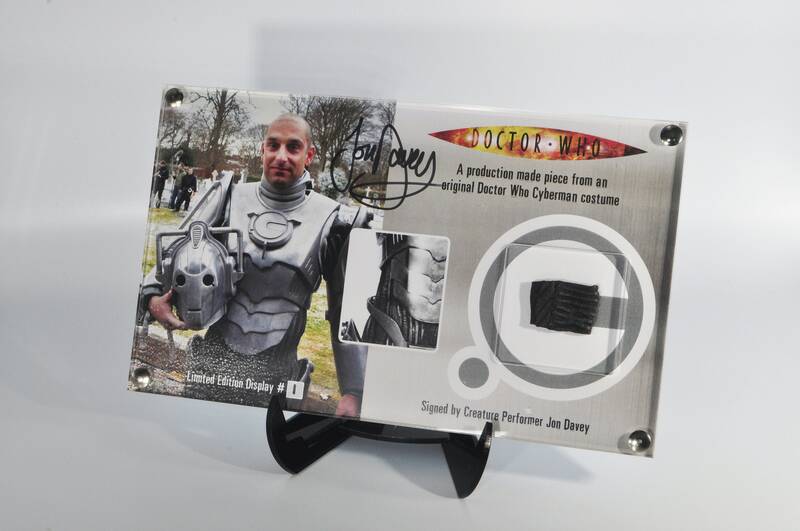 This is a custom made acrylic display containing a piece of original Cyberman Costume, limited edition numbered and signed by Cyberman Actor and Creature Actor 'Jon Davey', we enclose a photo on this listing from which the piece of original Cyberman came from. Numbers will be sold in sequence but starting at number 2. Get in early to get a low number. The swatch is framed in our custom laser-cut acrylic frame with printed backing sheet and stainless steel fixings. The frame comes with a certificate of authenticity to the rear of the display. 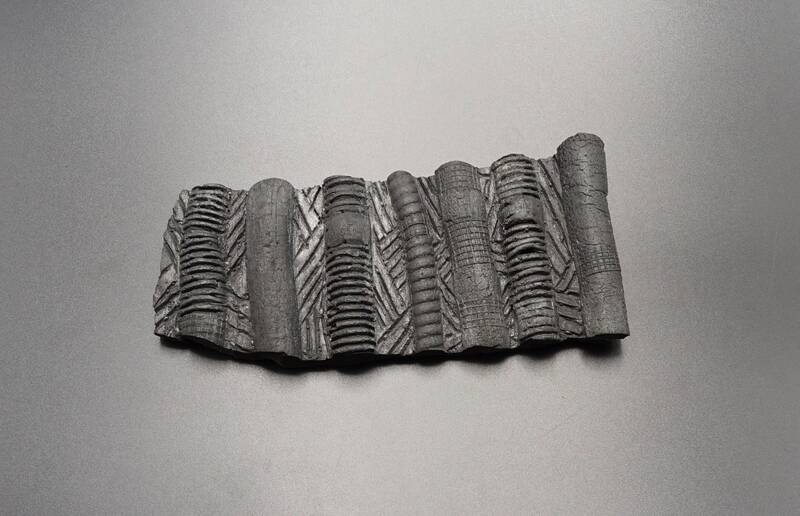 Each piece will vary in size and shape. All our framed items are supplied in a black cotton gift bag.